"Classically elegant" depicts the Broade Point lamp. A glamorous touch to any room with its sparkle linen shade. 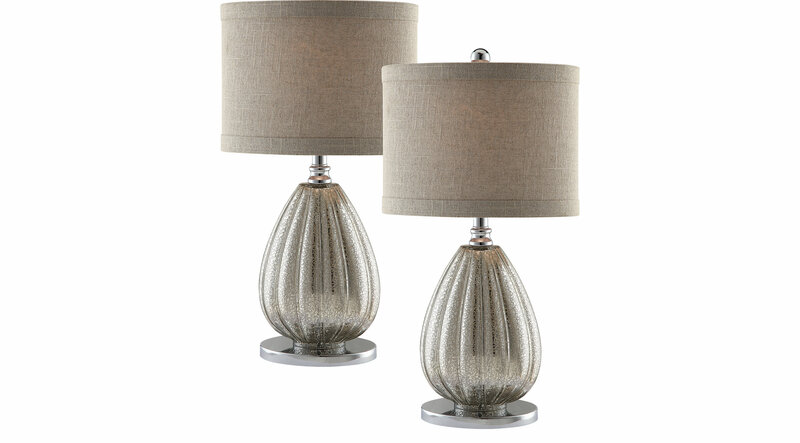 Comes as a set of 2, pair them together in a living room or bedroom!